Mark your calendars and prepare for truly Exciting Experiences! In the second part of this year, the exotic tropical island of Nias in North Sumatra will come alive with incredible excitement on the holding of not one but two really special events: The Nias Pro 2018 World Surf League Qualifying Series on August 24th to 28th 2018, and The Ya’ahowu Festival on November 16th to 20th, 2018. 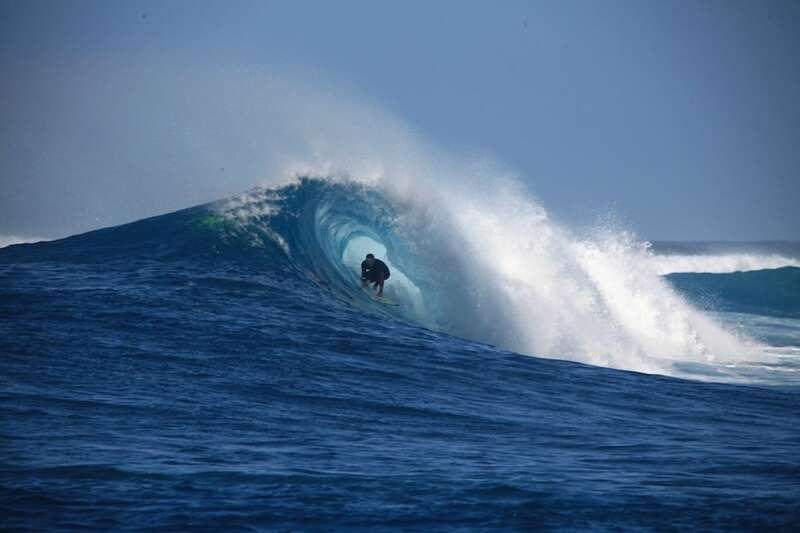 Following the success of the Krui Pro in Lampung and Bali Pro on the legendary island of Bali, this thrilling world-class surfing competition returns to Indonesia’s shores known their beloved barrelling waves. This time around, the excitement turns to one of the world’s most challenging surf destinations, namely Sorake Beach on Nias Island. Being part of the qualifying series in the World Surf League Championship Tour, the Nias Pro 2018 will see fierce competition among 150 of world’s top surfers coming from 150 countries. Not only will these avid surfers compete against one another, but spectators will be treated with the display of their best skills in conquering the legendary 7-barreled waves of Nias.